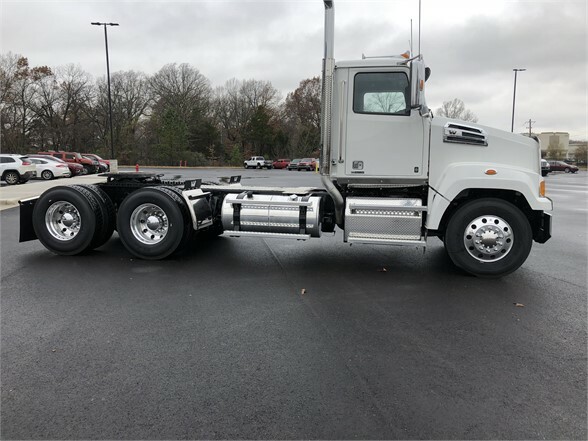 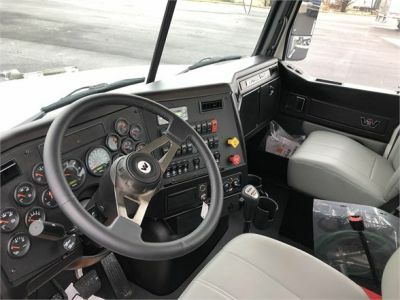 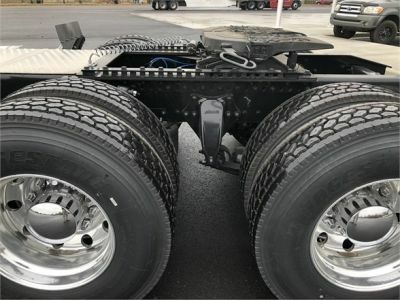 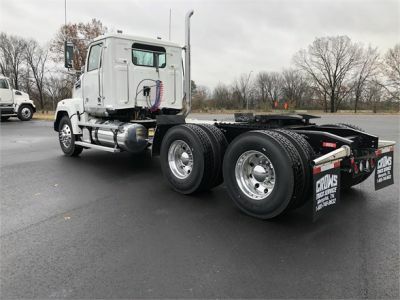 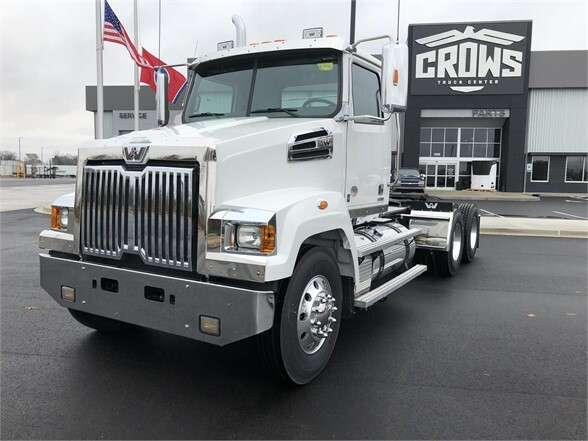 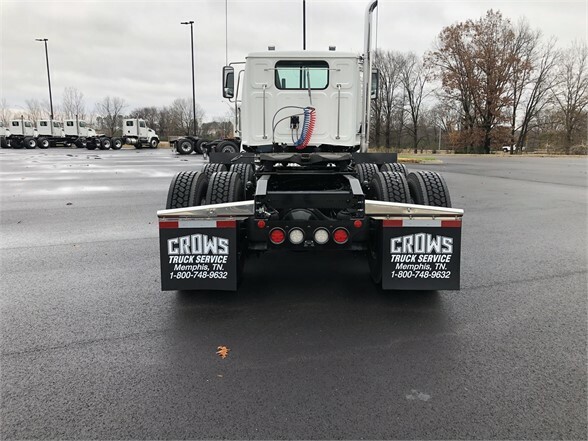 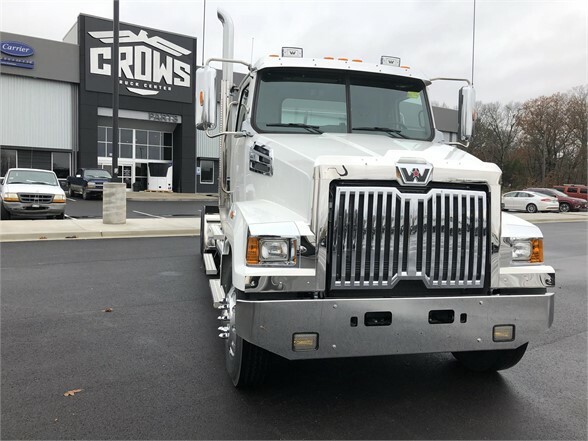 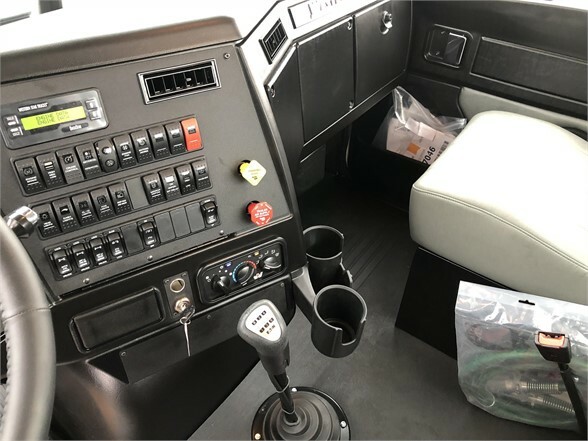 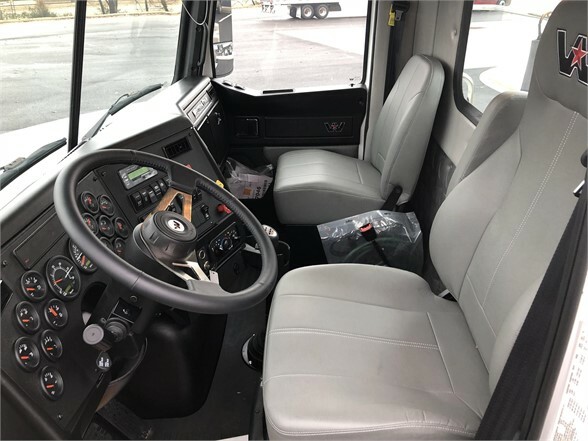 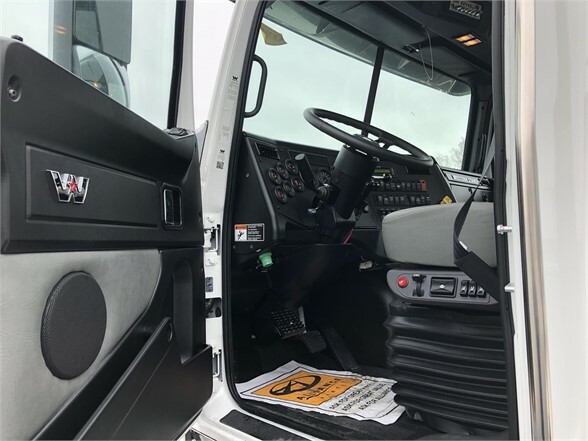 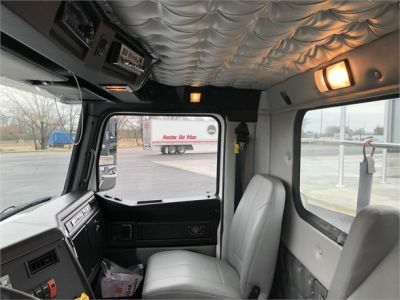 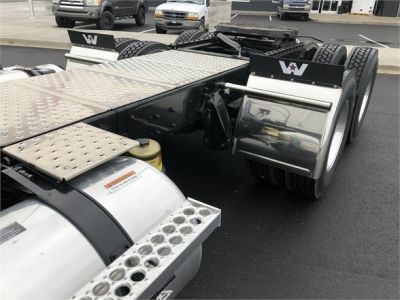 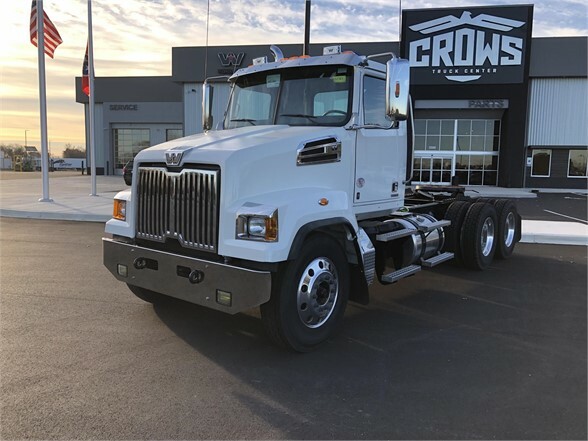 2019 Western Star day cab ready for regional haul or end dump. Very clean and has the upgraded interior. 10 speed manual transmission. 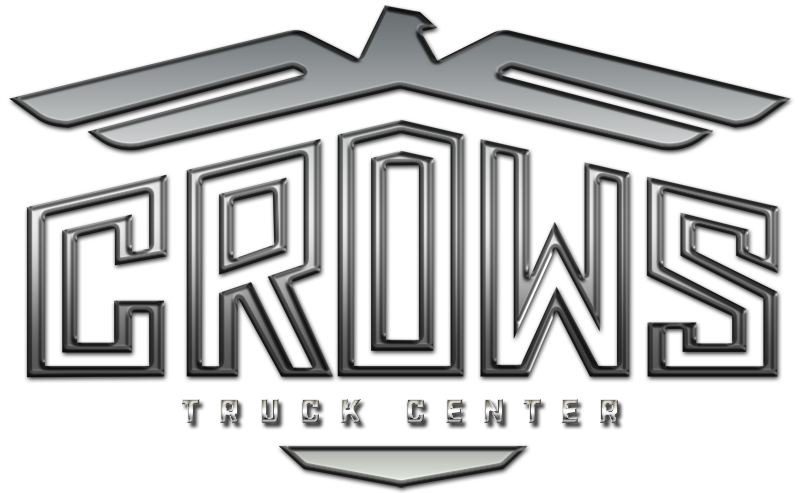 This truck will do your heavy haul.